Like us our pets can suffer from problem skin also. Below are two of my favourate pet products. 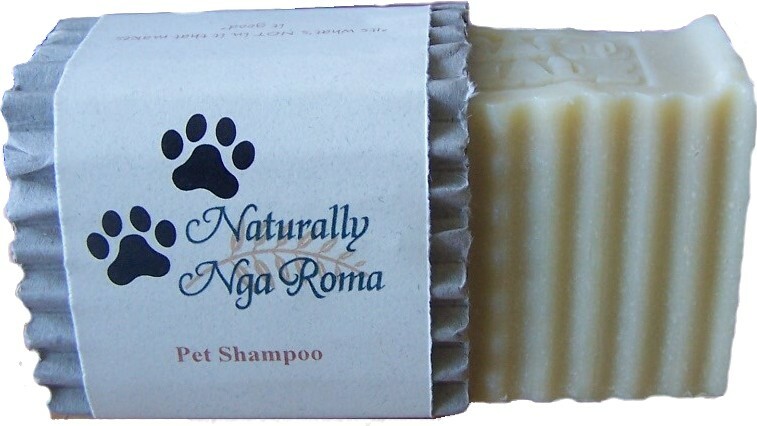 Made from all natural ingredients this Pet Shampoo Soaps is great for animals with sensitive skin - they will ove you for it. 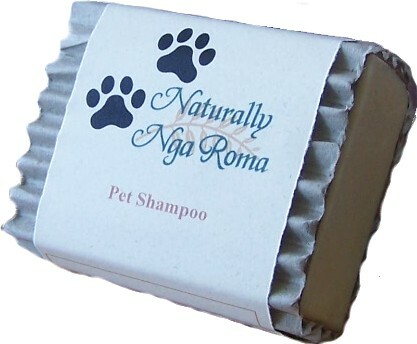 It has Neem oil, Eucalyptus essential oil & Tea Tree Oil to keep the fleas and flies at bay. 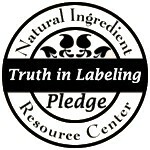 Also for soothing that inflammed skin in Emu Oil. 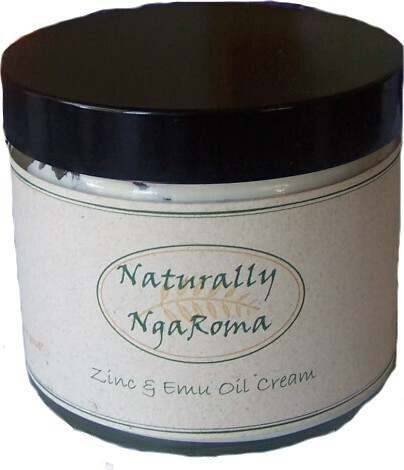 Once again, this fabulously natural cream is based in Emu Oil with Zinc Oxide. Great for sunburnt noses, has helped ezema skin on dogs, helps with inflammed skin. Very gental.